Rev. Sherri is on a week of continuing education Feb. 11 to 17, 2019. Please call the office in the event of a pastoral emergency. Michelle is the Principal of the Centre for Christian Studies, which is a national theological school based in Winnipeg (just up the street at 60 Maryland St). CCS has connections to the United Church of Canada and the Anglican Church of Canada, and provides theological education for those becoming diaconal ministers in the United Church of Canada, and educational opportunities for anyone interested in exploring leadership and faith/spirituality. CCS describes itself as a school, a community and a movement that seeks to educate leaders for justice, compassion and transformation. Michelle joined the Centre for Christian Studies as principal in August 2017. She is a graduate of the Centre and a diaconal minister in the United Church of Canada. Michelle came to Winnipeg from Ontario, where she served as London Conference’s Personnel Minister. Prior to that, she had served in a three point rural charge in Perth County, Ontario, and had been a candidate for ministry from Trinity St. Paul’s United Church in Toronto. This week in the prayer cycle we remember our Overseas Personnel. Our condolences to the family and friends of Forrest Hetland who died February 2. 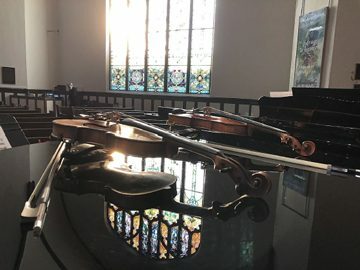 A Family Service was held here in the Chapel this past Thursday. Please remember the family in your prayers. Sherri will be on a week of continuing education Feb. 11 to 17, 2019. Please call the office in event of pastoral emergency. Sunday, 17 February 2019: Guest Preacher/Worship Leader, Michelle Owens, Principal of the Centre for Christian Studies. We look forward to welcoming Michelle as guest preacher on Sunday February 17. This week in the prayer cycle we remember Oak Table Community Ministry. February 17 we welcome Rev. Michelle Owens to our pulpit. Today’s Communion offering will be designated for the work of the Minister’s Discretionary Fund (formerly the Session Fund). Money to this fund is used to offer bus tickets and other forms of support to individuals in cases of urgent and/or serious need, at the discretion of the minister. Small brown envelopes may be found in front of your envelope box or on the narthex or hallways tables. If you use an envelope from the pew rack, please mark it Communion offering. Now is the time! If you have ever wanted to join a choir, now is the time. This isn’t just a plug for our own choir (you’re more than welcome to join us!) but rather a plug for singing in general. It’s important for your overall health as the benefits of singing are widely publicized. I encourage you to speak to any of our own choristers about their experiences, and then consider the benefits for yourself. Singing in the shower is good, but singing with others, as part of a community and family is truly the bees knees! Join a choir today! 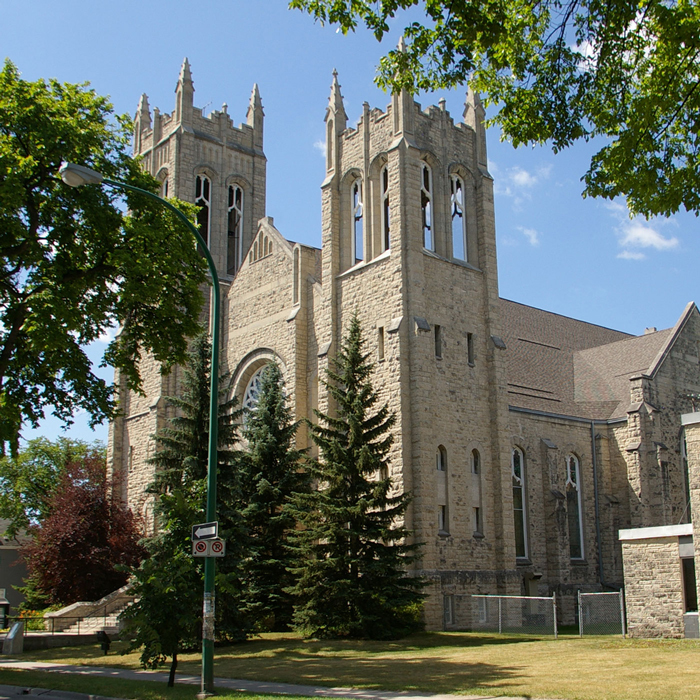 This week in the prayer cycle we remember the congregation and staff of North Kildonan United Church.